William Johnson is here. As a Mechanic, I have more than 20 years experience. 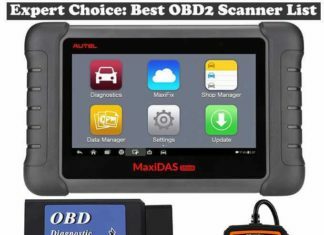 I have used hundreds of obd2 scanner in my life. So, I know which scan tool is good and which tool don’t work. Here you will find lots of articles about car problems and their solution. If you have any other question then send me message.